Do you like books? Do you like treats? 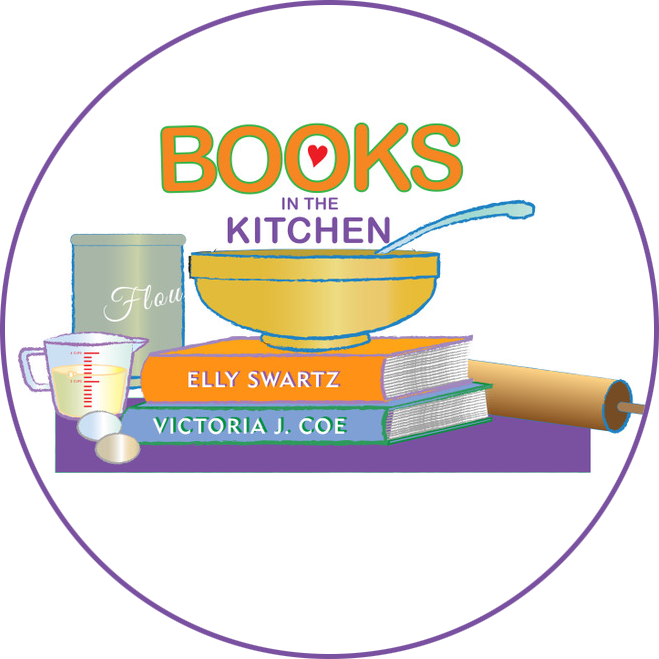 Introducing BOOKS IN THE KITCHEN, a brand-new web series from children’s authors Elly Swartz & Victoria J. Coe. Watch us whip up treats inspired by our books as we dish about our characters, share secrets, and have way too much fun. There’s no such thing as “too many books in the kitchen.” So be sure to subscribe and share on your favorite social media using #booksinthekitchen!